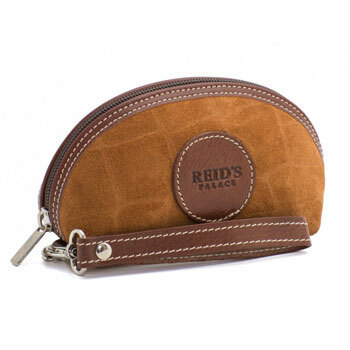 Travel accessories made from premium leather, fully customisable with club or company logo. Designed and handmade with the best leather by craftsmen in Spain. Handmade in Spain, Ofelia T are ideal products for club retail outlets, member gifts and rewards and corporate clients of all sizes. 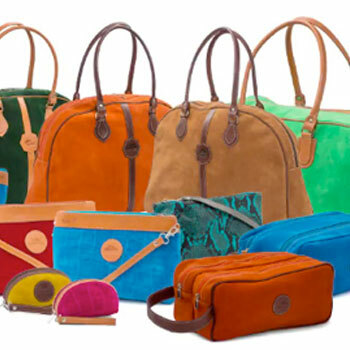 Ofelia T Range of Suede and Leather bags handmade in Spain. Choose from a large selection of sizes, shapes and colours all available with or without your own brand logo.